The Final Product | Flickr - Photo Sharing! 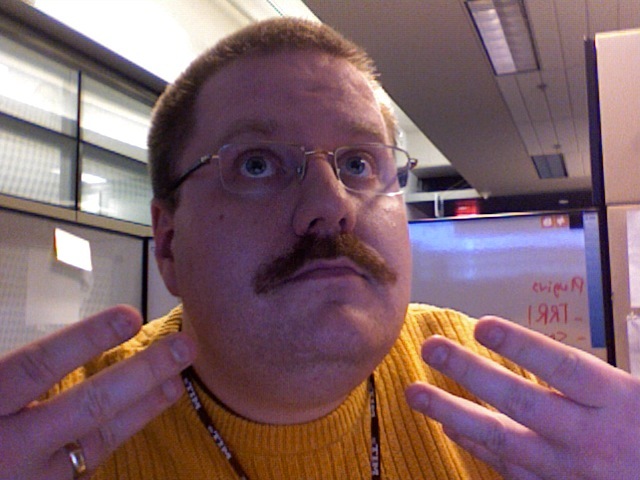 I might take some pics tonight, but there's a good chance that this is the last you'll see of the stache. There will be a service tomorrow morning in my bathroom to commemorate the end of The Great Stache off. A donation would be appreciated in lieu of flowers. oh hairy lip, we hardly knew ye.